2. Using way more mustard than you feel necessary on this sandwich is key. Unless you’re not a fan of mustard, in which case, definitely do not make this, slather it on. My only “rule” is that you eat this on very soft, fresh bread and ideally a bun at least once. Other times, go forth and use what you’ve got, but you’ll probably always crave this at its plushest. 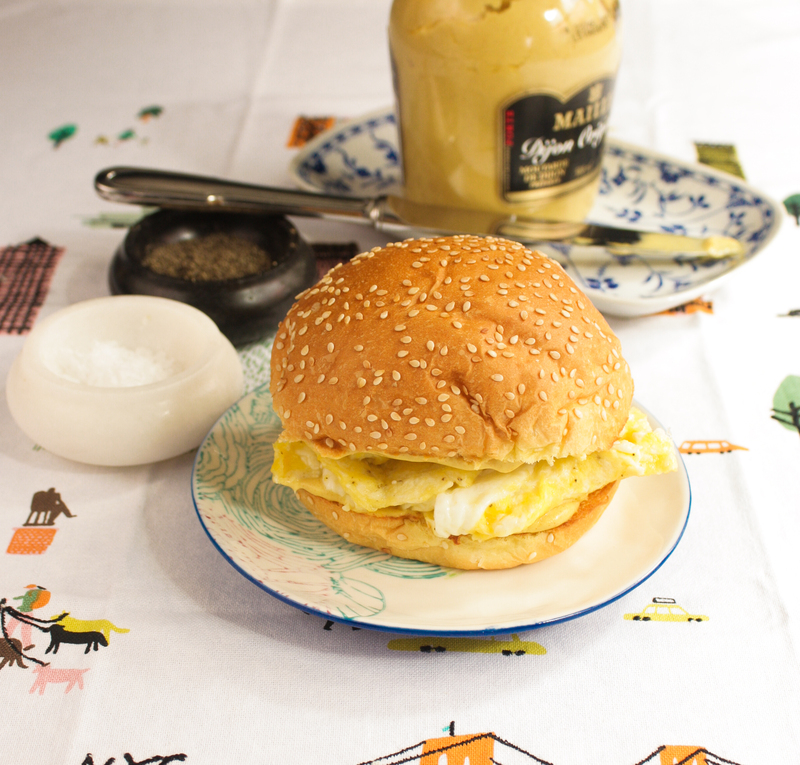 Eggs generally freak me out but every few months I get this crazy urge for an egg salad sandwich. Now I want one! Thanks for re-igniting that. Please do, Kim. I know, its not for everyone! Been eating these since I was a kid, LOVE ’em.